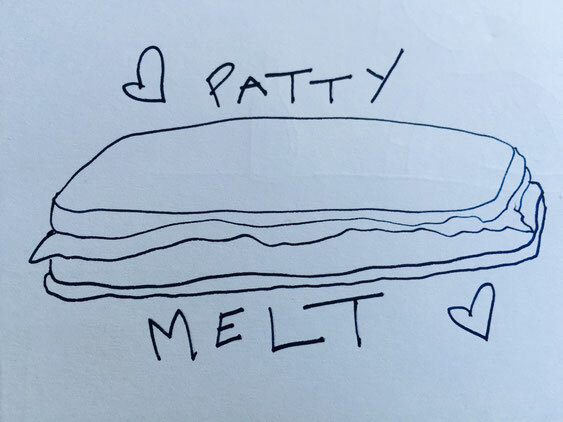 Patty Melt - megandraws's JimdoPage! After 40 years, our favorite diner in Center City is closing for good. We will miss you, Little Pete's! 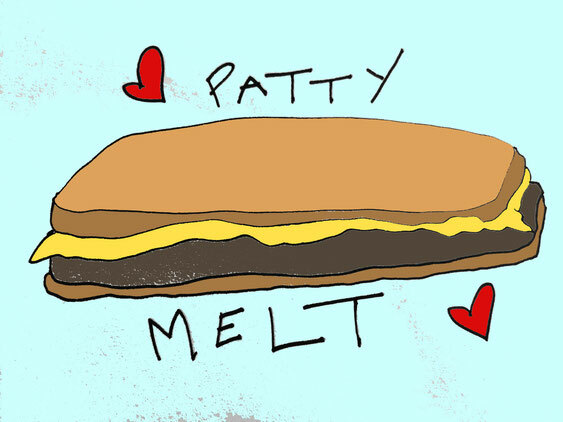 So many late night Patty Melts and memories. Farewell old friend!